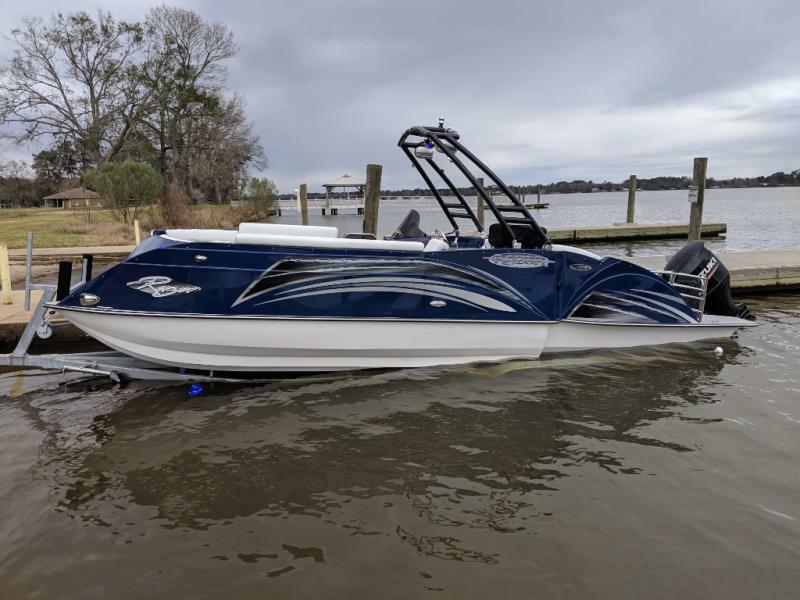 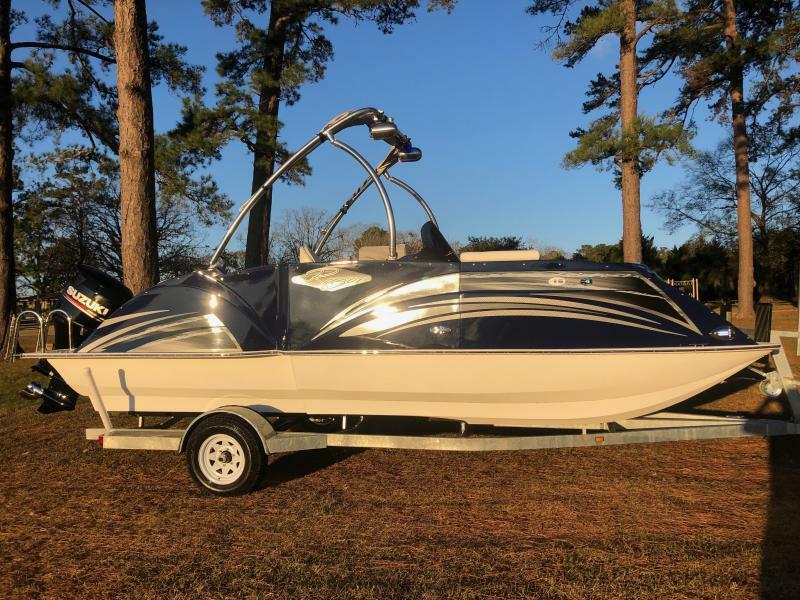 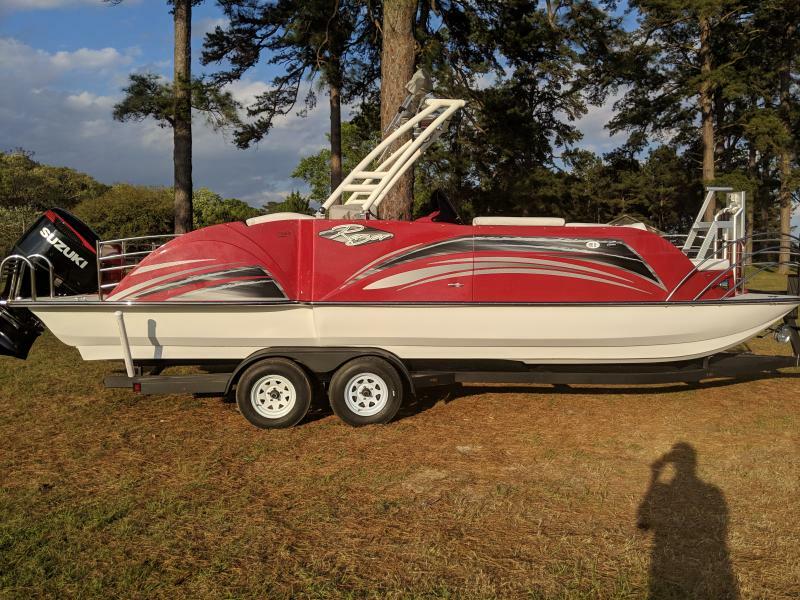 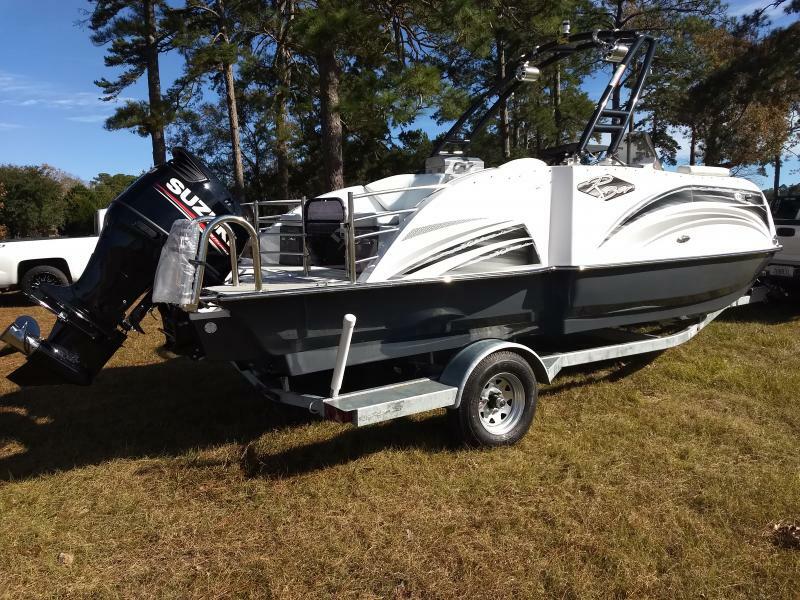 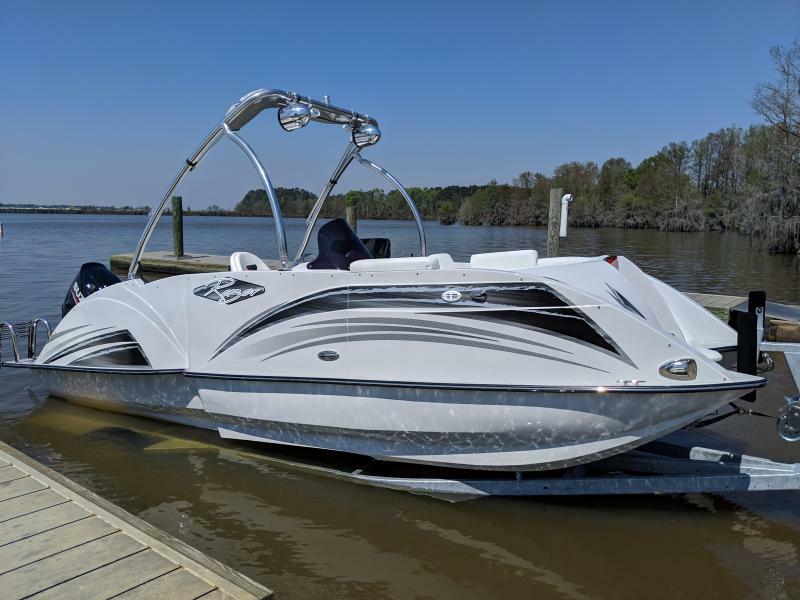 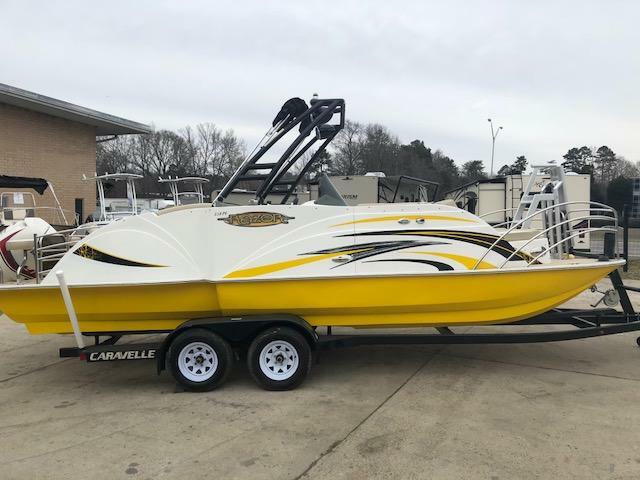 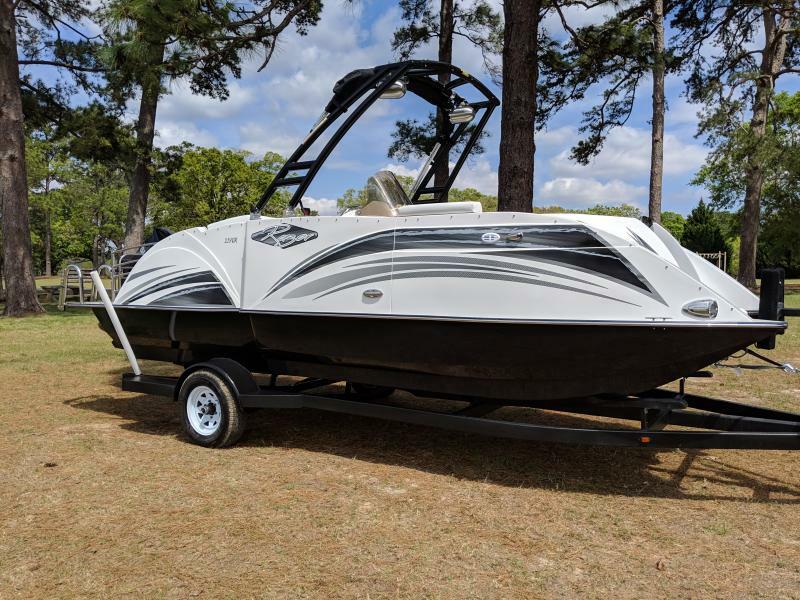 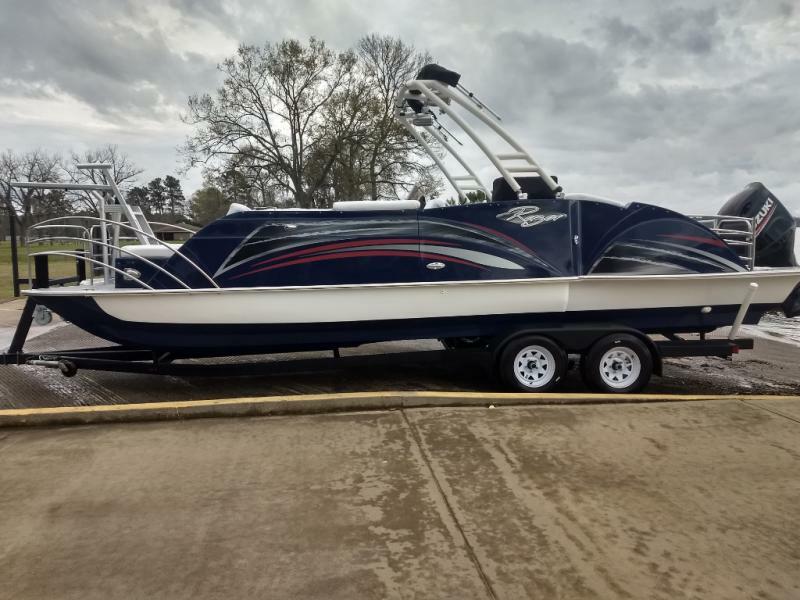 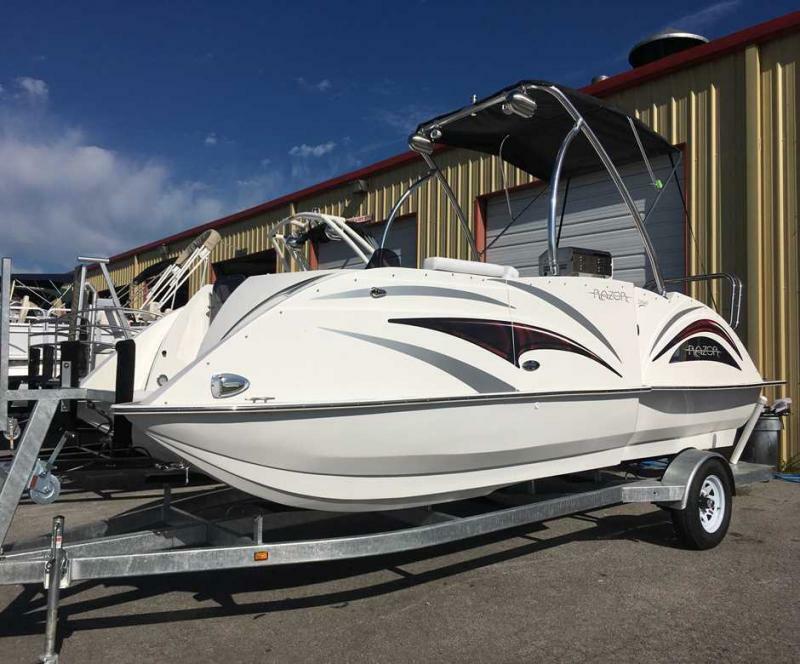 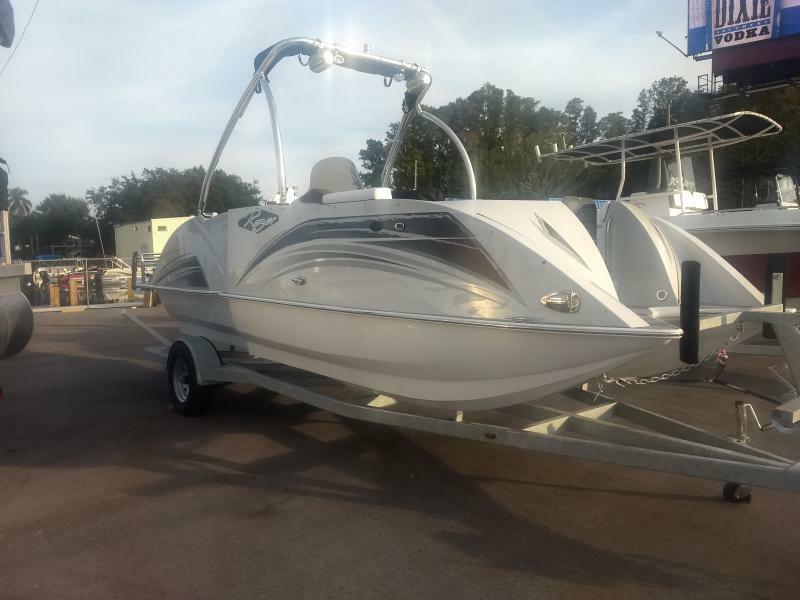 Cruise the water in style and comfort with this new 2018 Razor 219UU! 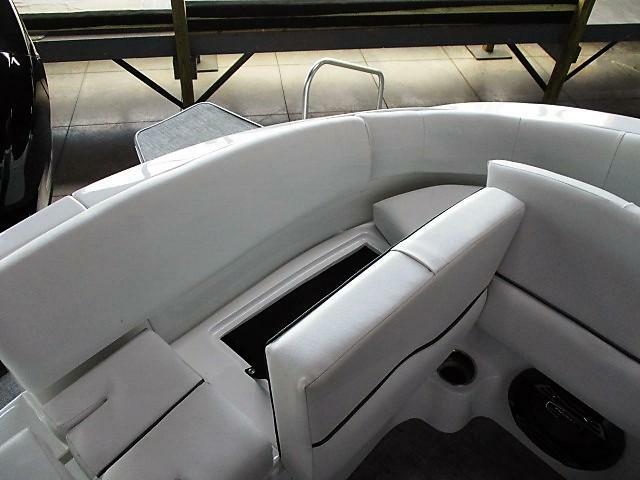 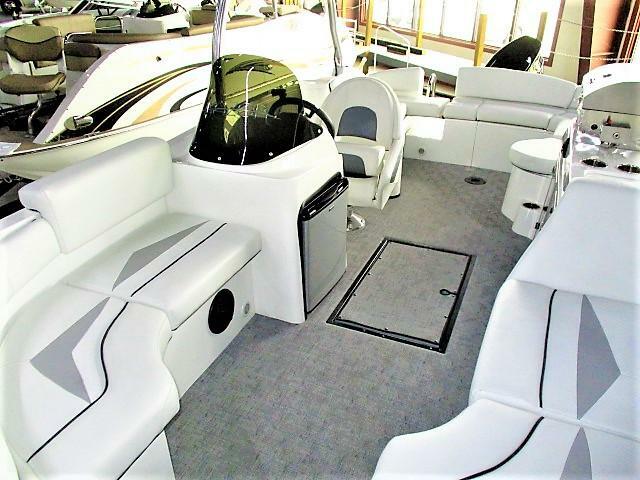 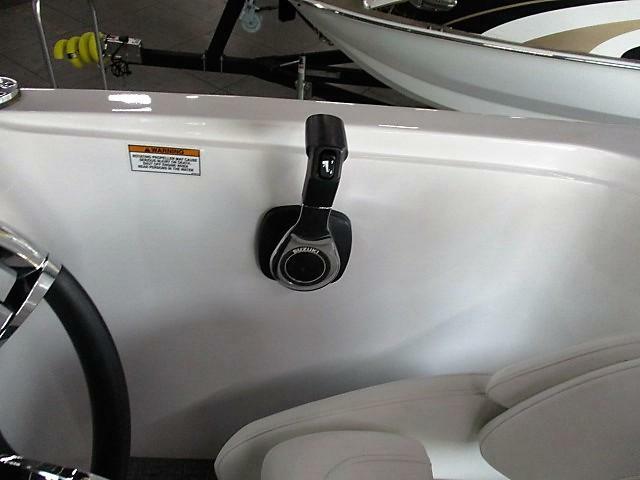 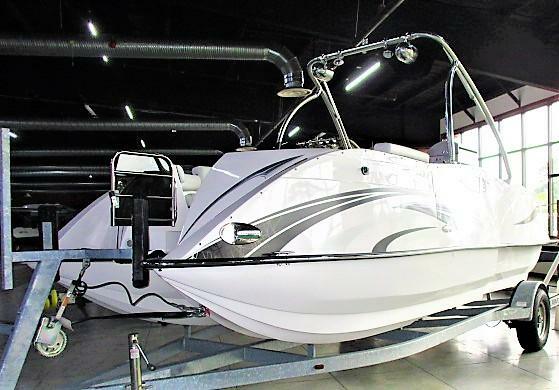 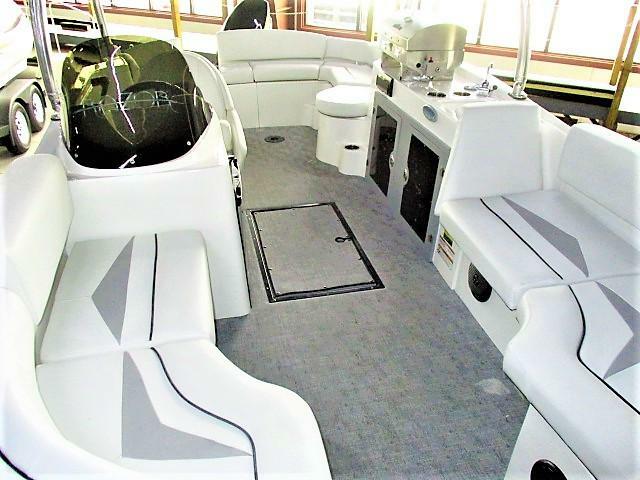 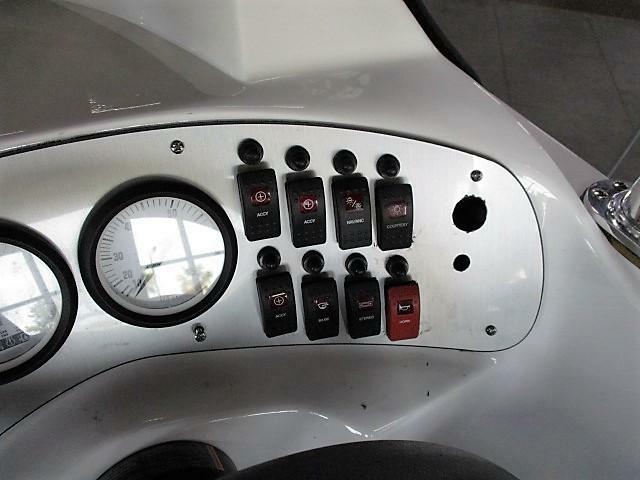 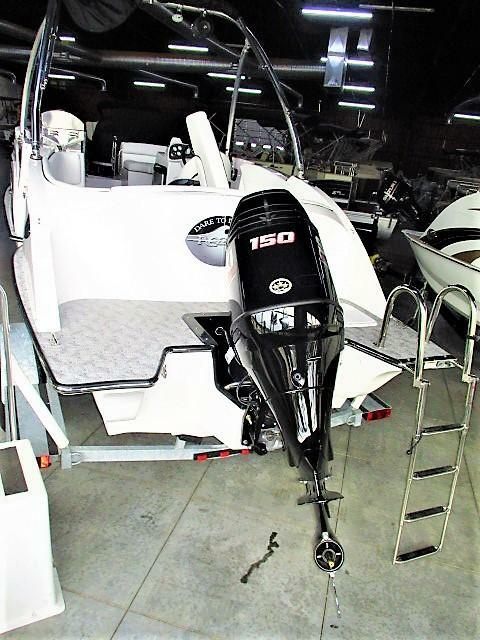 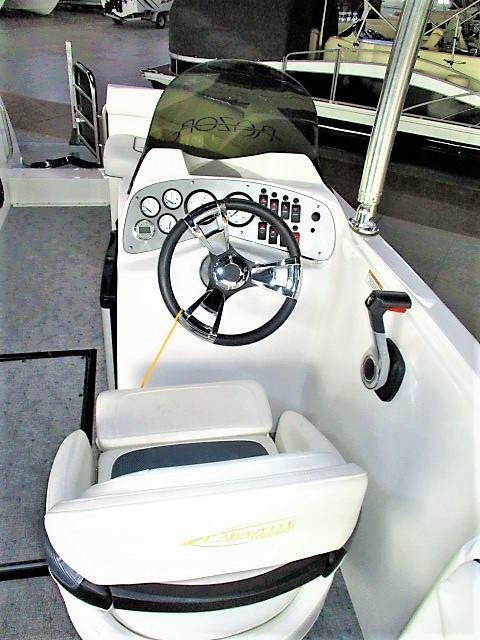 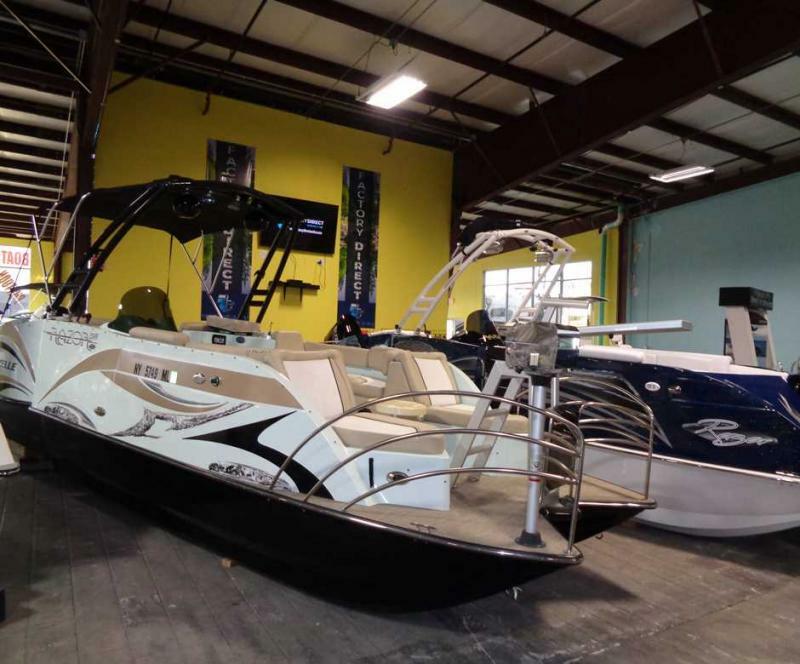 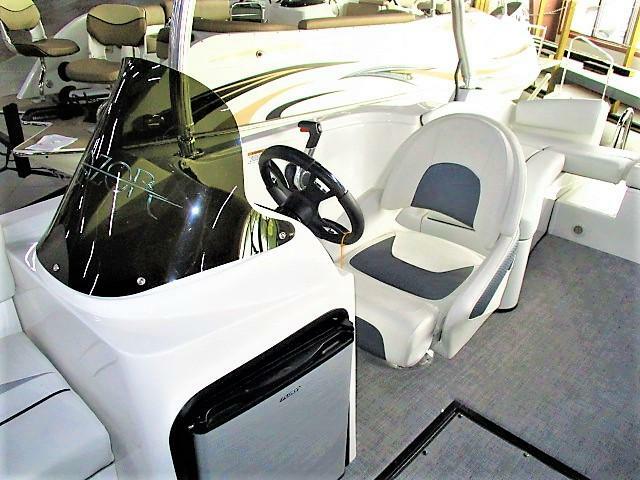 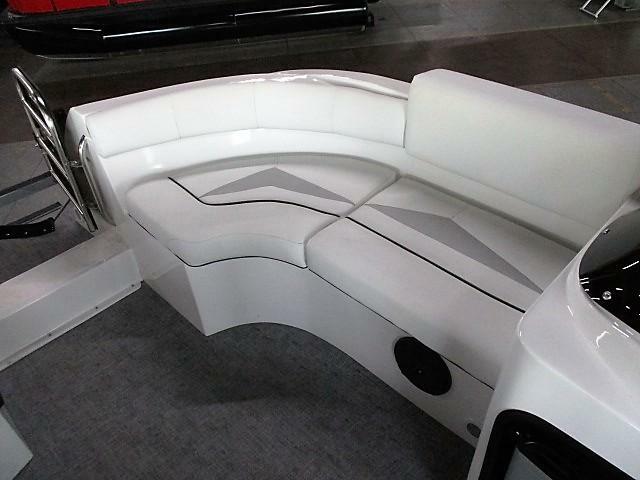 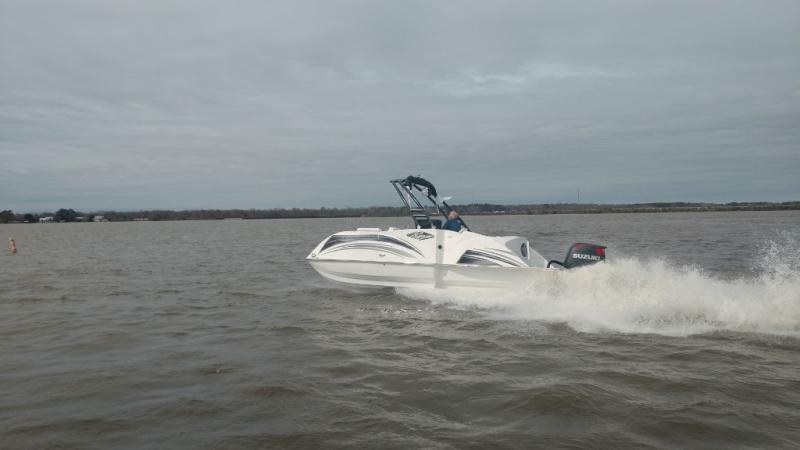 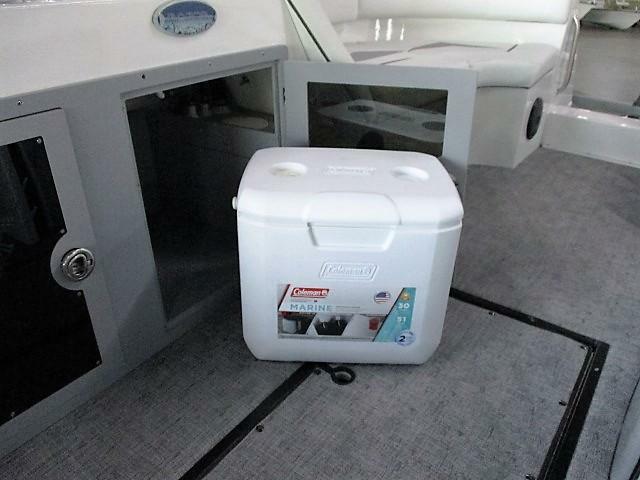 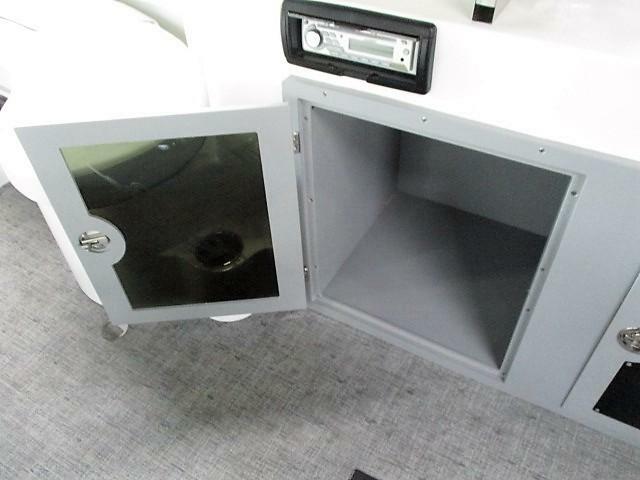 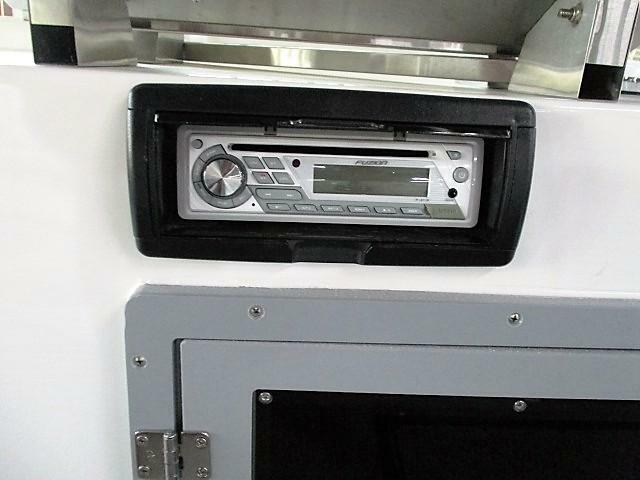 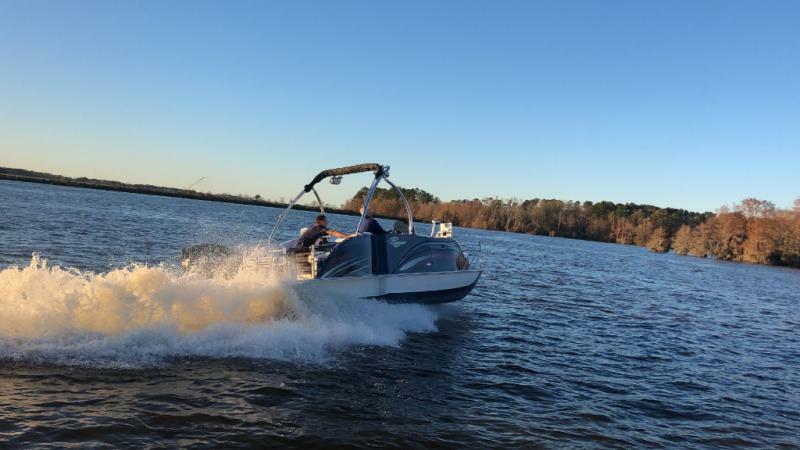 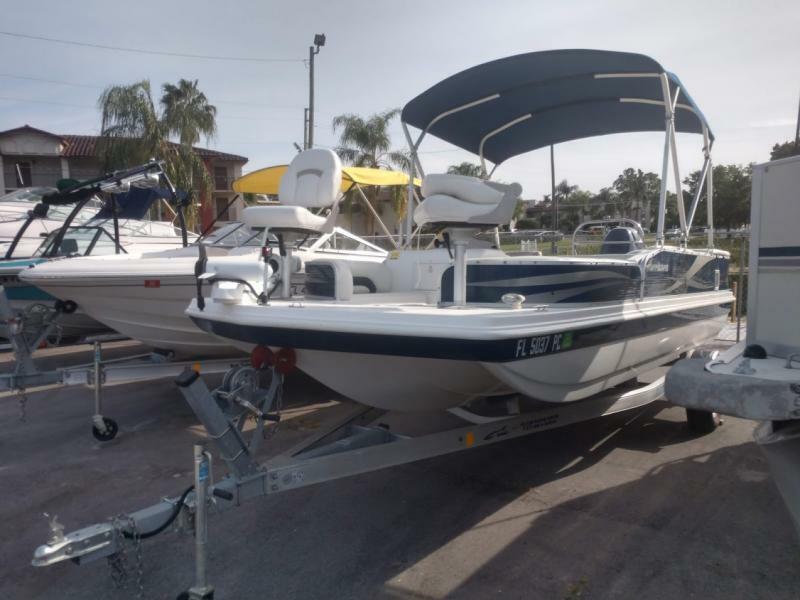 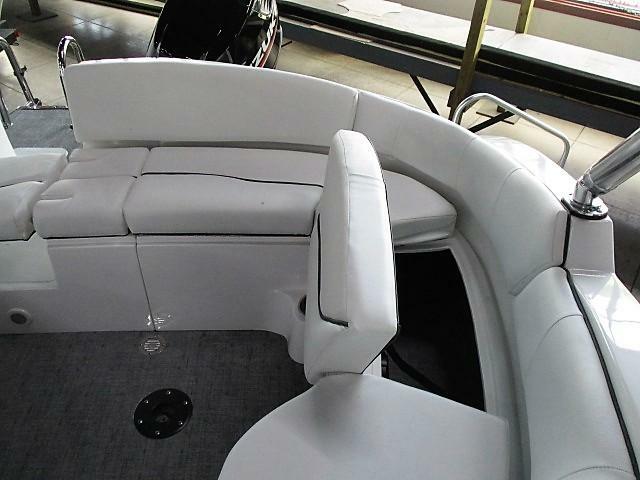 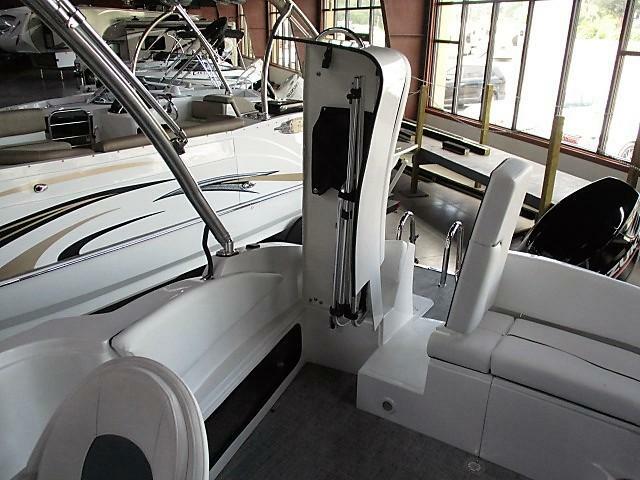 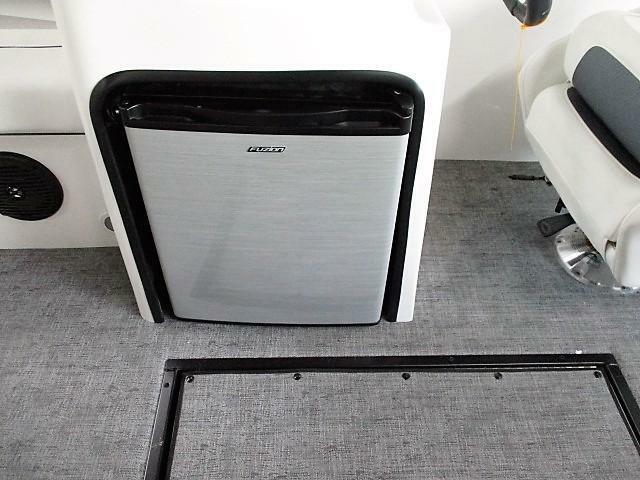 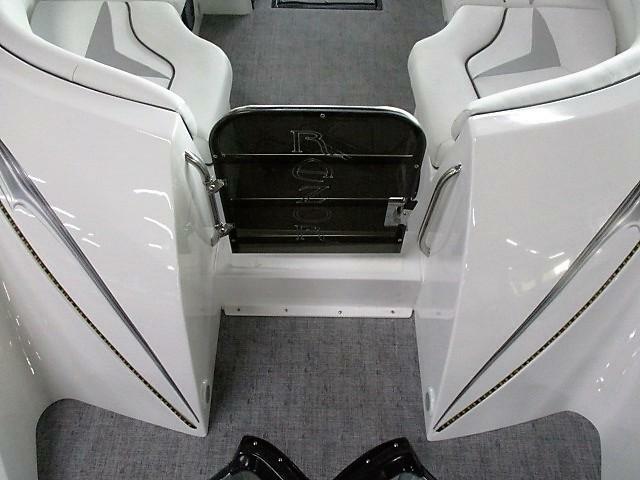 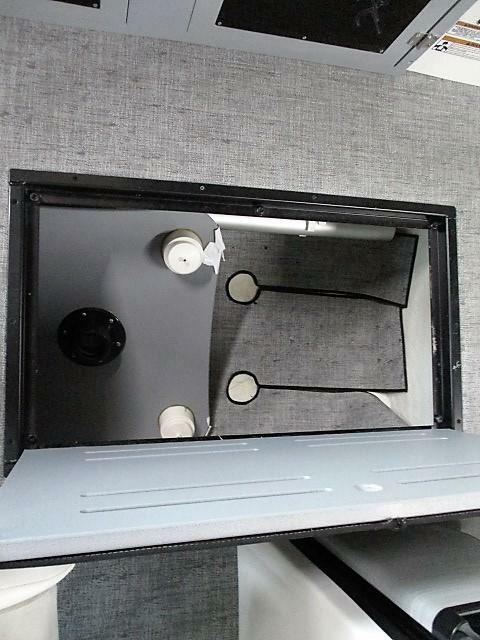 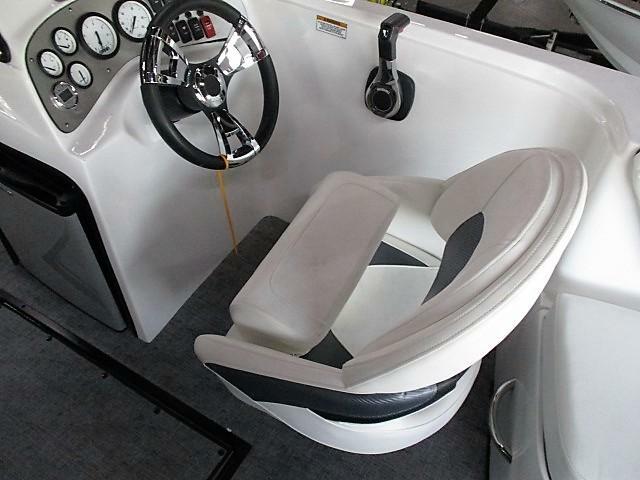 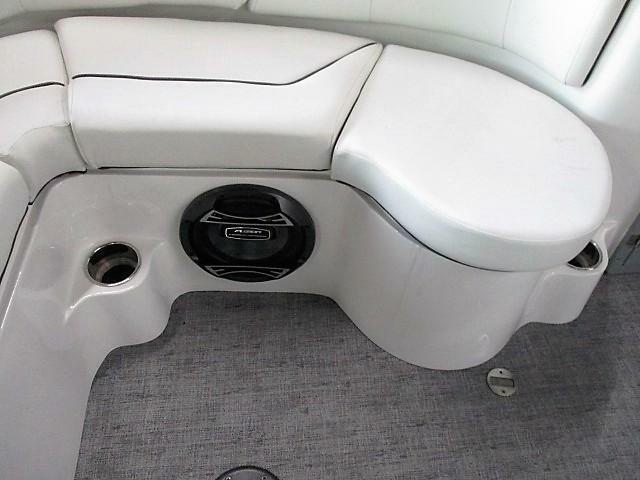 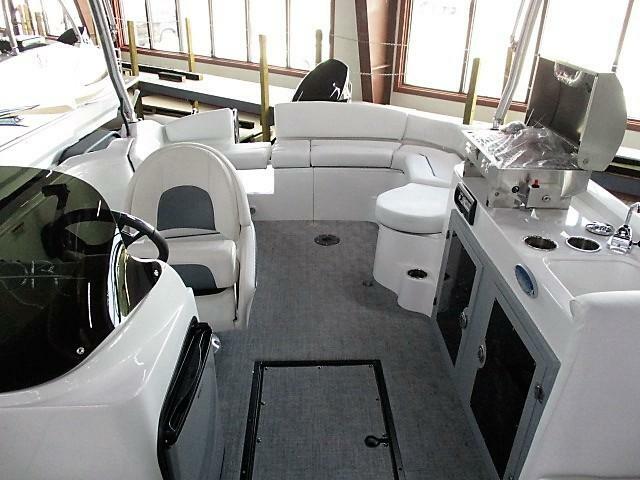 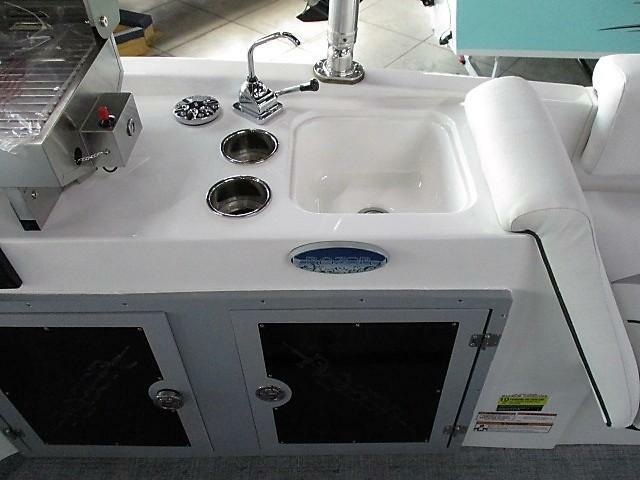 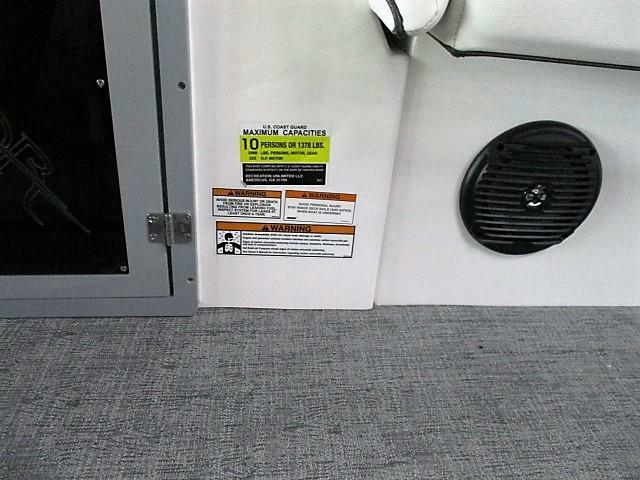 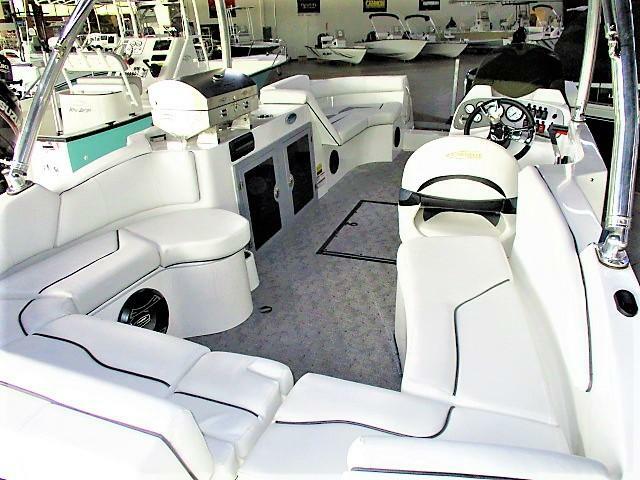 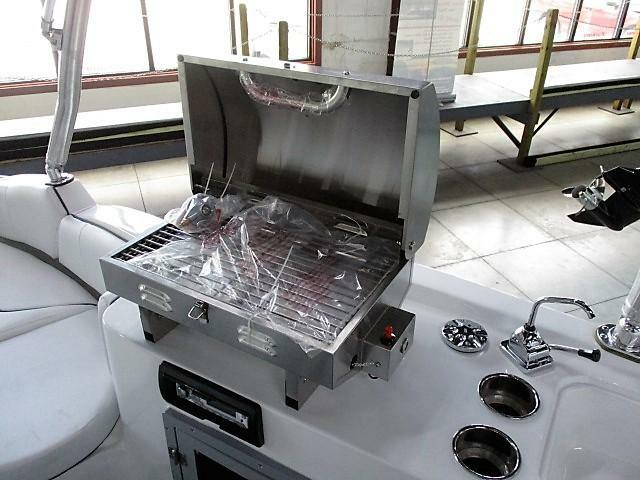 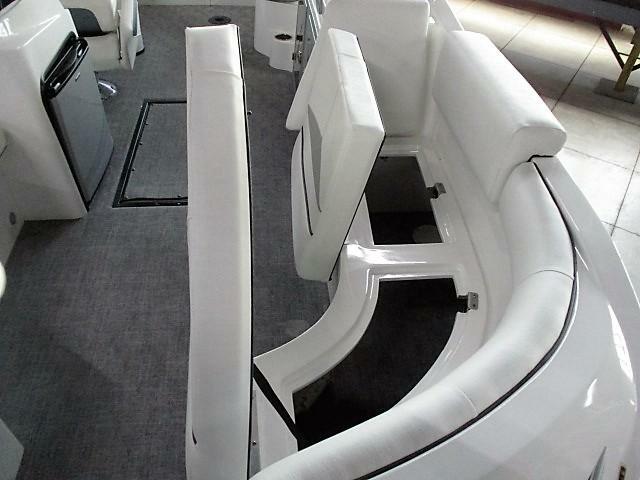 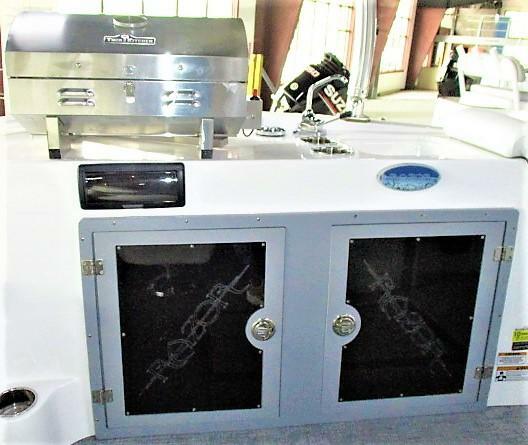 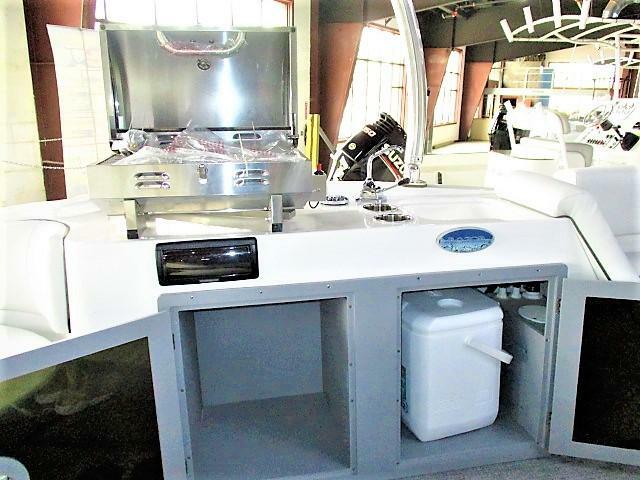 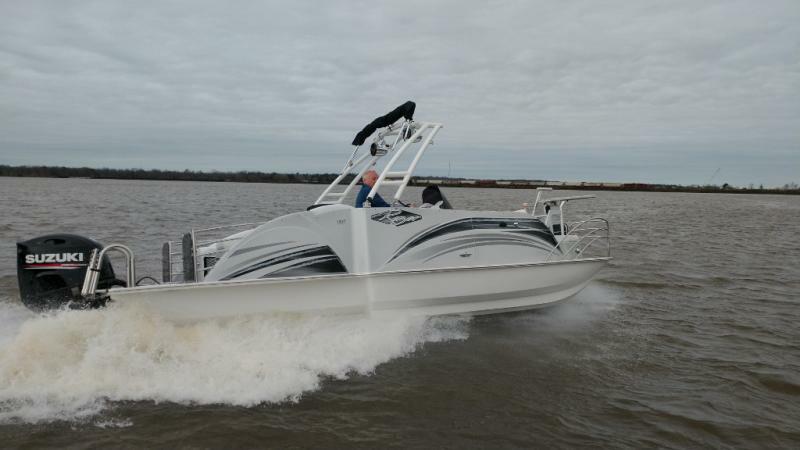 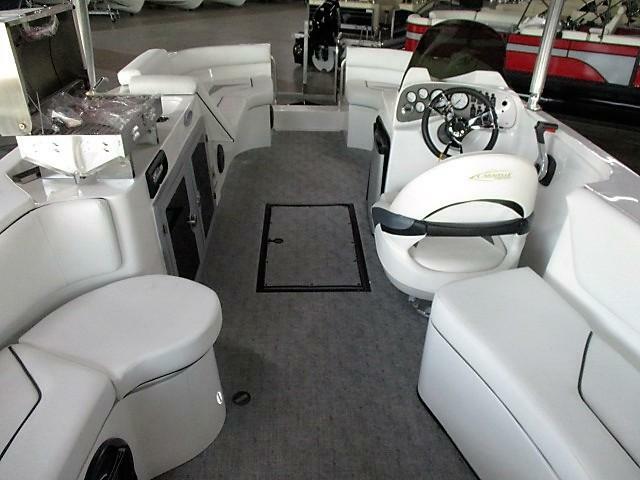 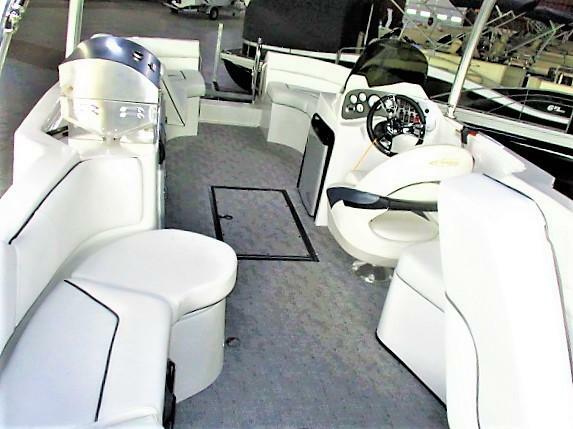 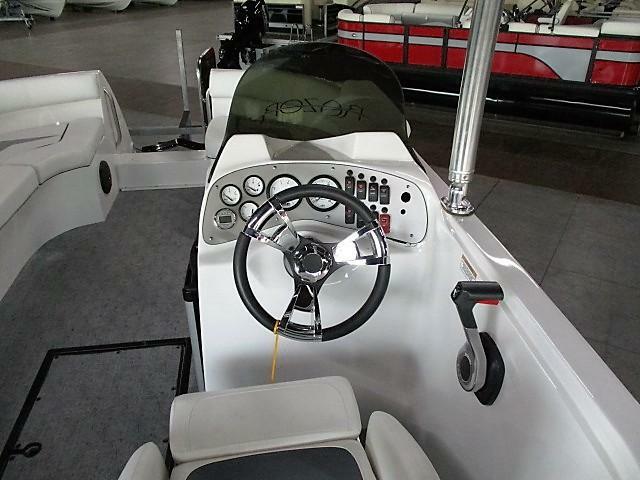 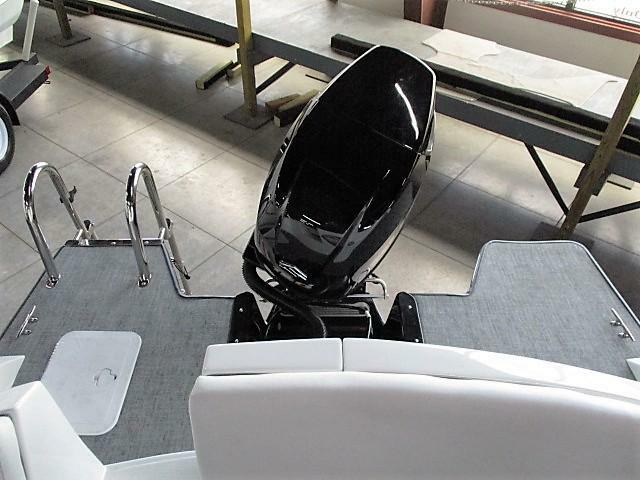 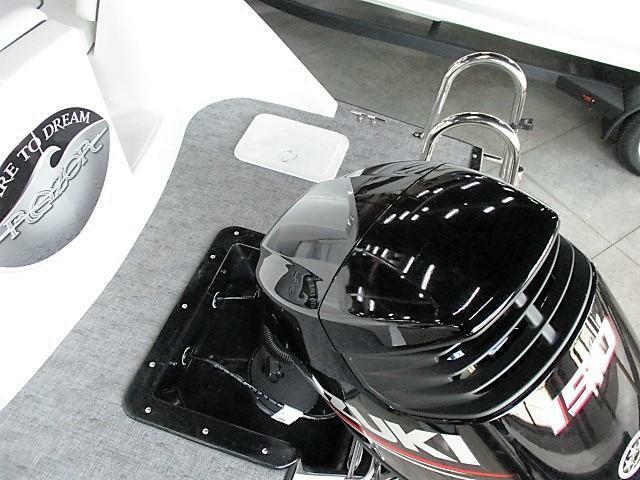 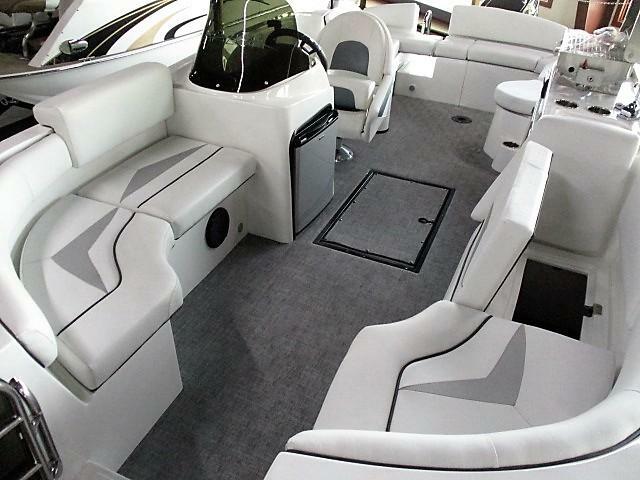 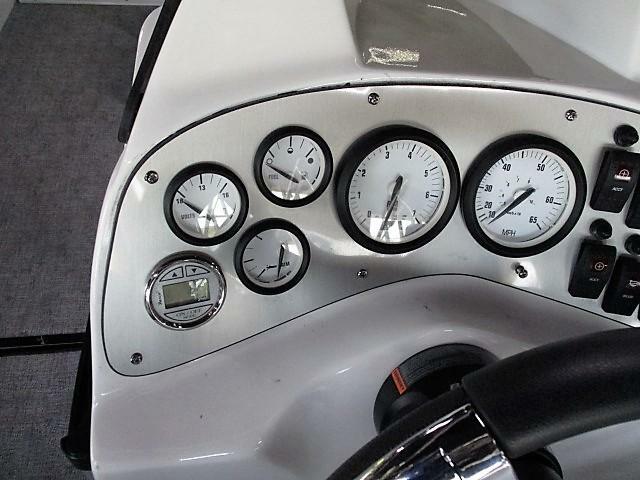 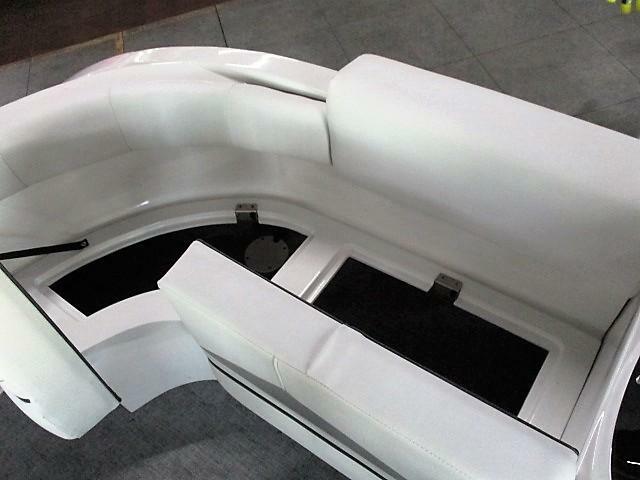 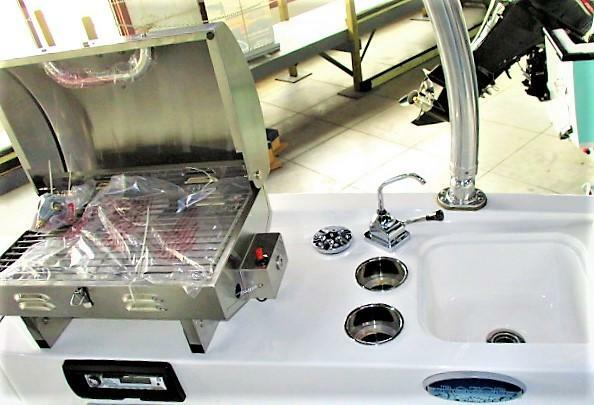 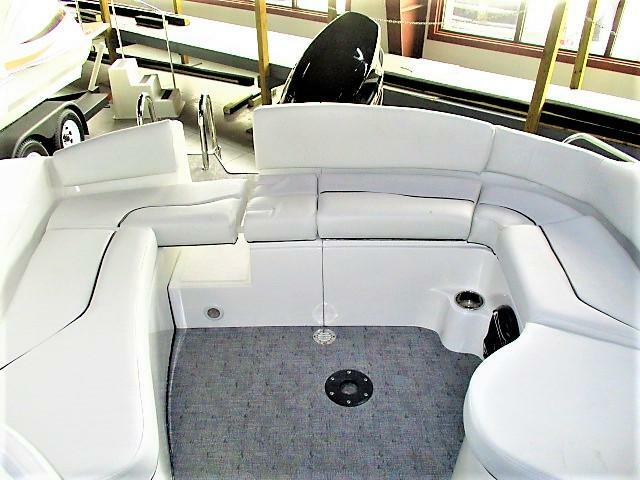 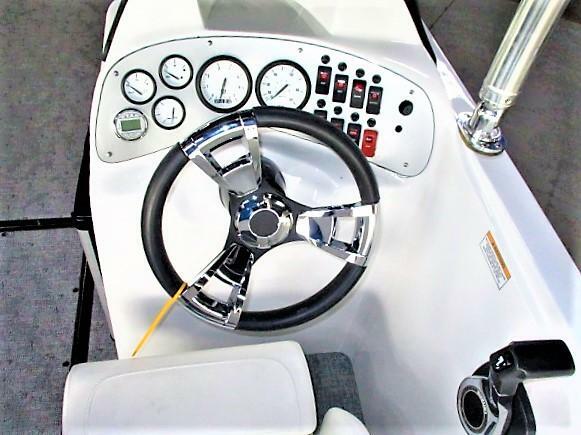 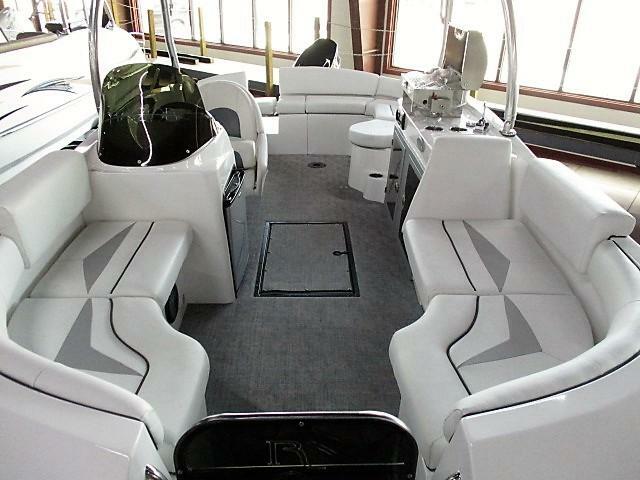 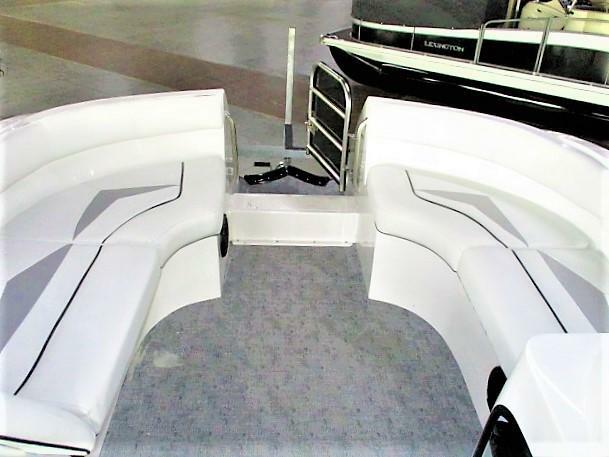 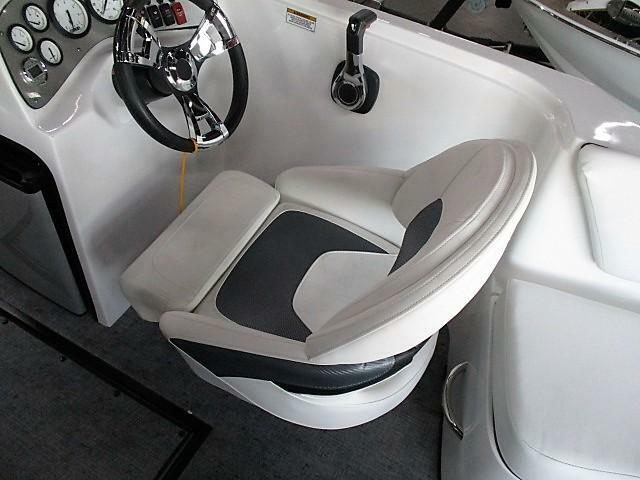 This Razor has great features such as a wakeboard tower, bimini top, kitchen package, premium sound system, HUGE in-floor ski locker, depth finder, cooler, patented evolutionary hull and so much more! 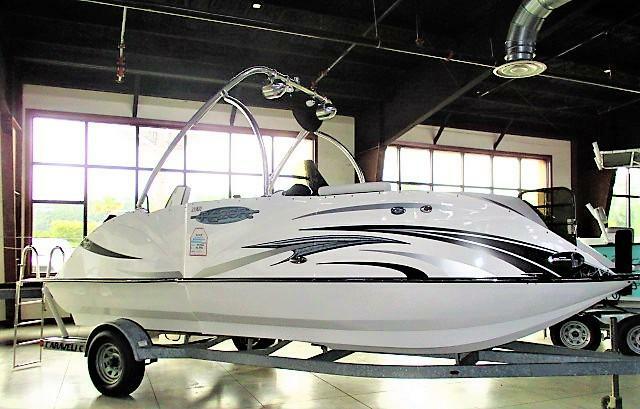 Please call or come by for more details and don t forget we offer financing options and we accept trade-ins!